So what do you think?? 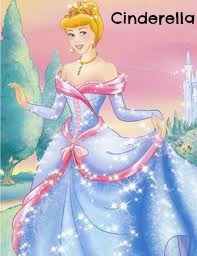 When I saw that Cinderella's dress was blue with sparkles I already knew what I would do to create a similar beauty. Of course I had to use a nail polish called Cinderella. I also finally used one of my pumpkin stamps. 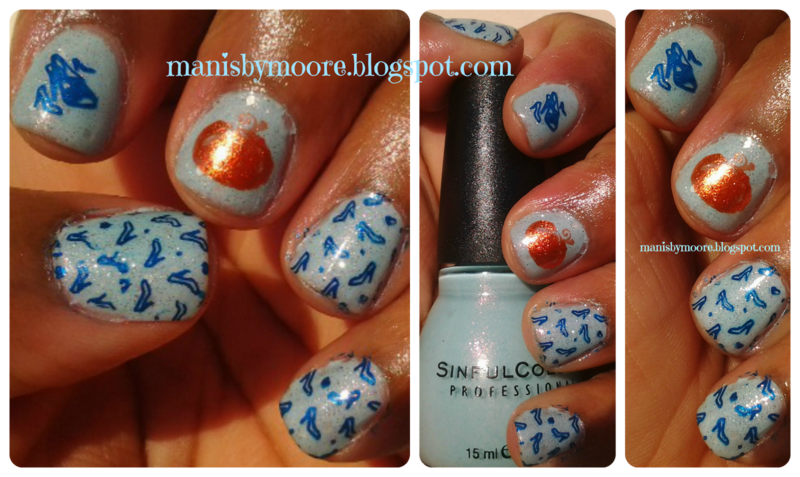 I am not big on Halloween mani's but I have some ideas for this year. Very random but I am not sure what is going to happen when Google makes this big change but please follow me on Bloglovin'. Thanks in advance! What were your favorite movies as a child?? Have you seen the original Cinderella?? Thanks for stopping by! I love feedback, requests and comments. Please take the time to let me know your thoughts!